Apple Remote with iPod and iPhone If you connect your iPod to a home stereo, powered speakers, or TV set, the Apple Remote lets you experience your songs, slideshows, and more from across the room. Plug your iPod into the Apple Universal Dock and choose a playlist, slideshow, or video. Then sit back, relax, and enjoy. Ready to move on to the next s..
Apple Remote with iPod and iPhone If you connect your iPod to a home stereo, powered speakers, or TV set, the Apple Remote lets you experience your songs, slideshows, and more from across the room. Plug your iPod into the Apple Universal Dock and choose a playlist, slideshow, or video. Then sit back, relax, and enjoy. Ready to move on to the next .. 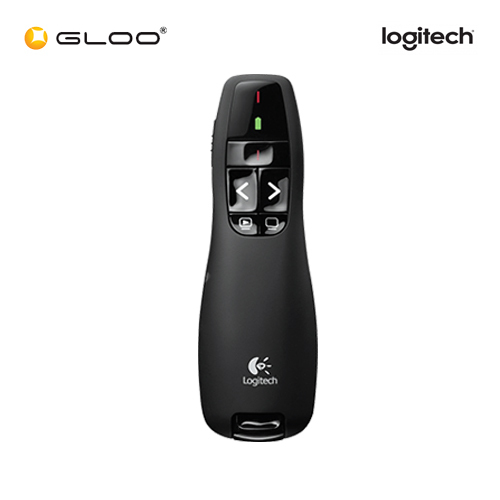 Built specifically for the new Apple TV, the Apple TV Remote puts you in complete control. It’s easier than ever to get to what you want to watch. 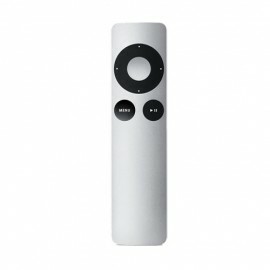 Simply use your finger on the Touch surface to interact with the new Apple TV. Swipe left or right. Up or down. 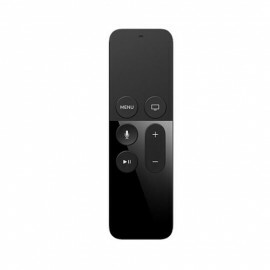 You have all-new ways to navigate the new Apple TV quickly and easily. However, Apple TV ca..